After an astonishing event earlier this year, the worldwide curiosity-sparking phenomena that is TED is being welcomed back to the North East in April 2017 for TED2017: The Future You at Tyneside Cinema. Taking place in Vancouver, Canada, the conference will be streamed live to cinema audiences around the world in three big screen events. 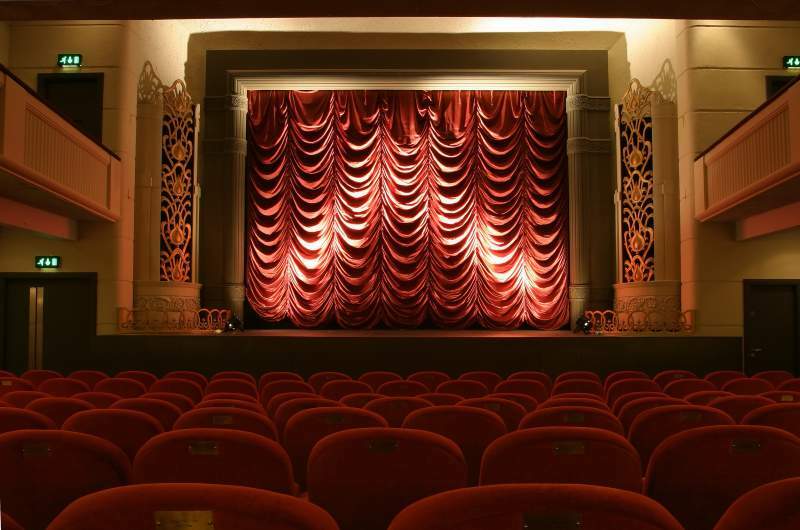 Tyneside Cinema will be offering tickets for the official opening event, prize event and exclusive highlights event. This year’s talks will explore the deepest scientific and psychological insights, the latest medical advances, and thrilling new inventions, whilst asking questions about our present and future selves. The program will feature a plethora of extraordinary speakers from an emerging generation of idea creators and visionaries – who will deliver inspirational ideas and stir up provocative discussions created to trigger your hunger for knowledge. TED 2017 will kick off with an introductory screening on Tuesday 25th of April. Next up, the main event – which will be screened on Thursday 27th April – will give global audiences access to the TED2017 Prize winner, who is being awarded $1m to invest in their creative efforts to spark international change and accelerate progress in some of the world’s most pressing issues. Expect six to seven live revelatory talks in the world-famous TED Talk format, plus an update from the previous TED Prize winner. On the Sunday 30th April, catch the exclusive highlights of the most insightful and exciting moments of the week long event. Ted Talks is at Tyneside Cinema, Newcastle until Sunday 30th April.